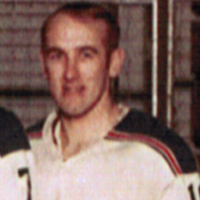 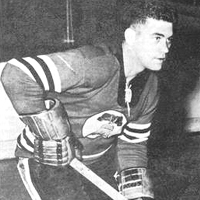 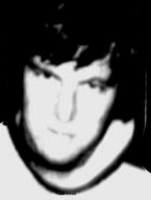 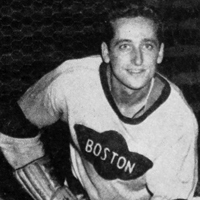 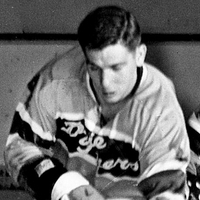 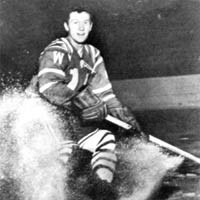 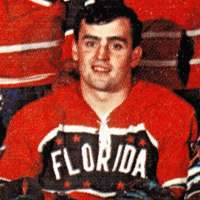 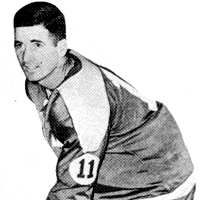 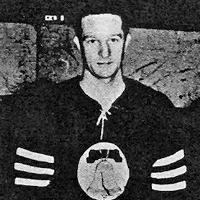 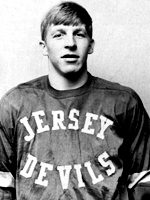 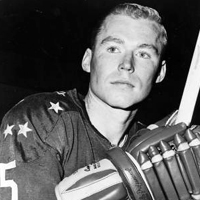 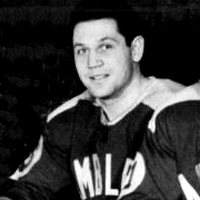 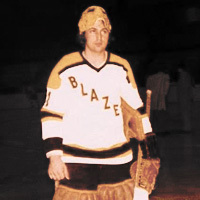 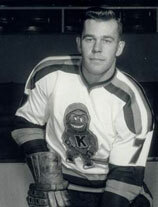 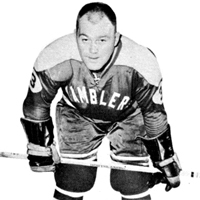 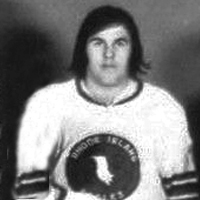 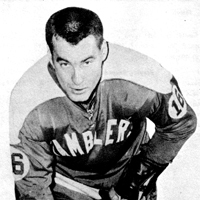 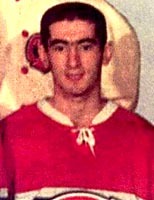 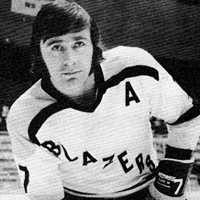 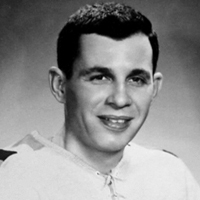 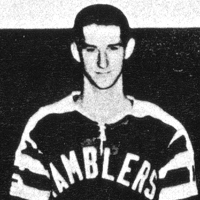 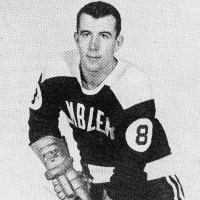 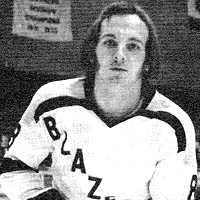 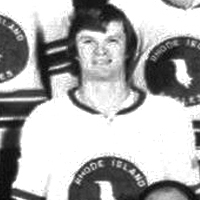 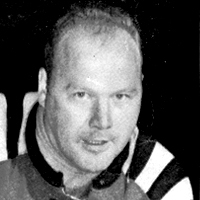 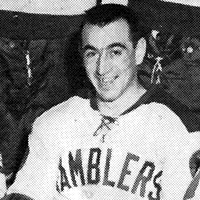 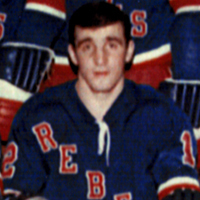 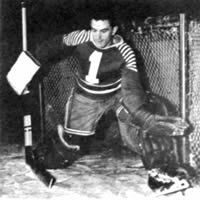 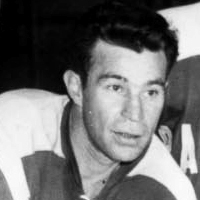 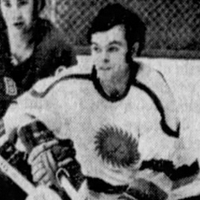 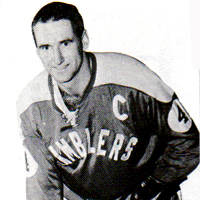 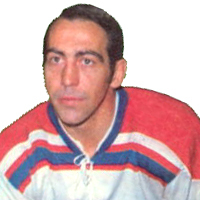 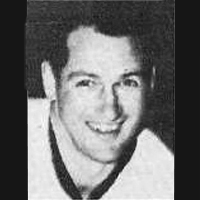 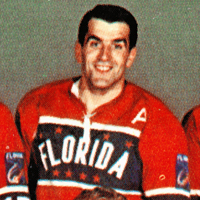 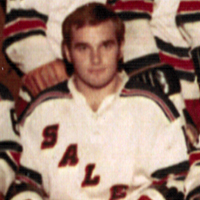 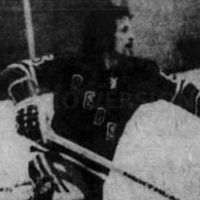 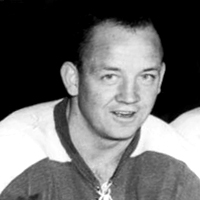 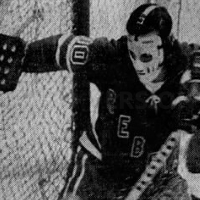 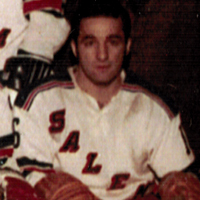 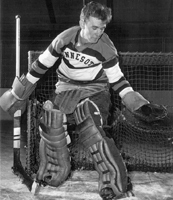 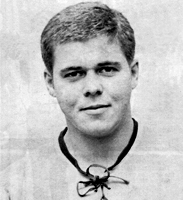 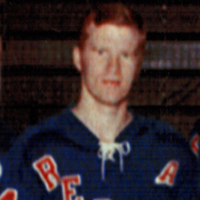 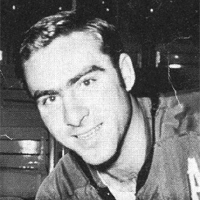 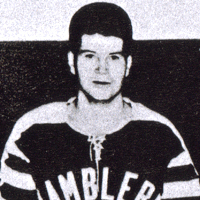 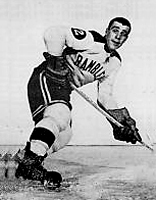 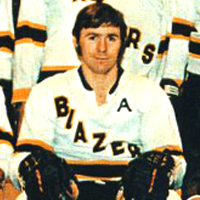 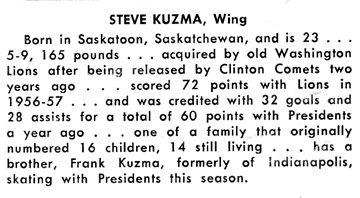 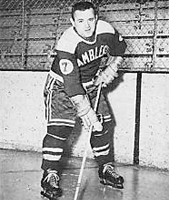 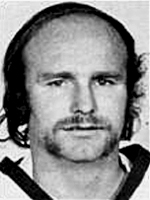 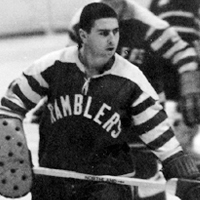 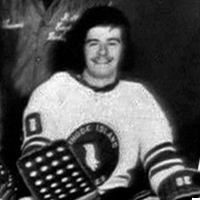 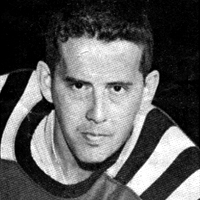 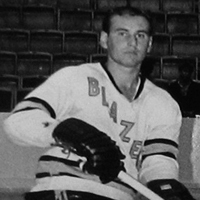 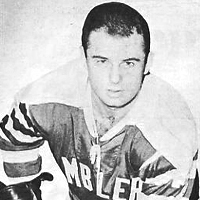 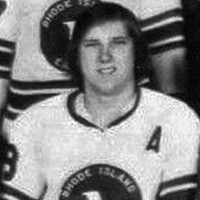 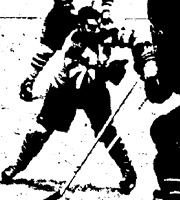 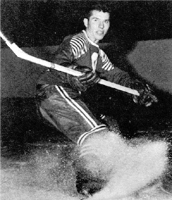 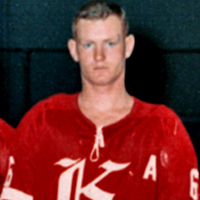 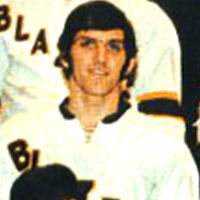 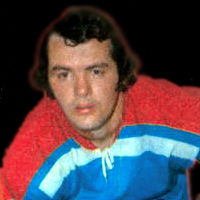 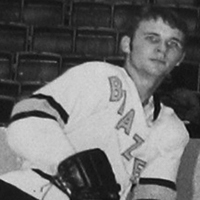 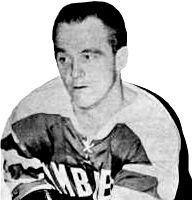 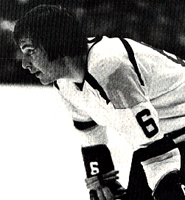 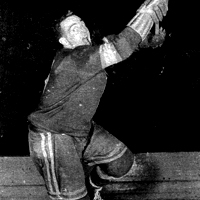 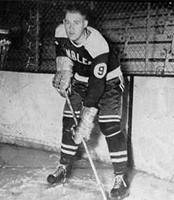 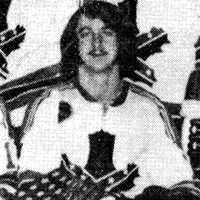 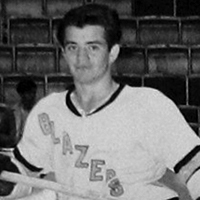 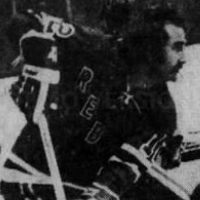 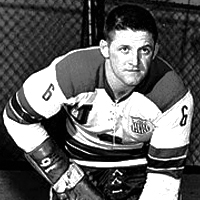 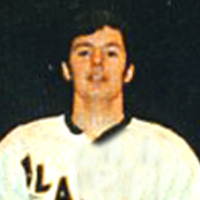 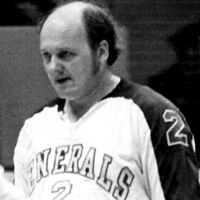 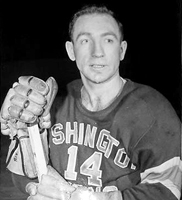 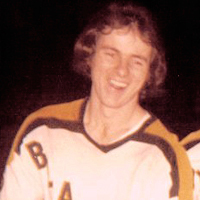 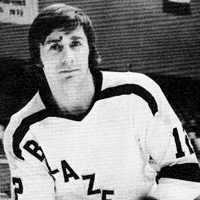 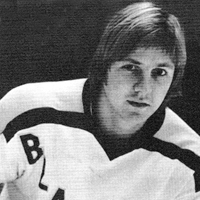 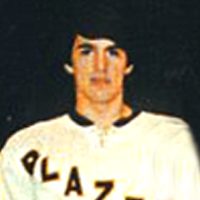 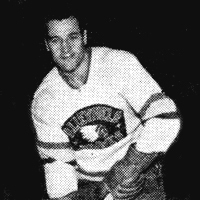 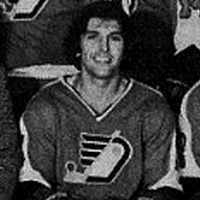 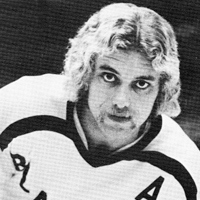 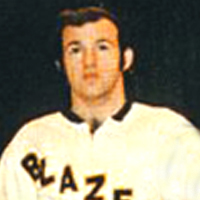 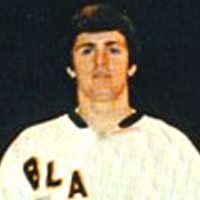 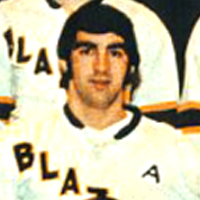 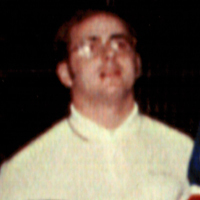 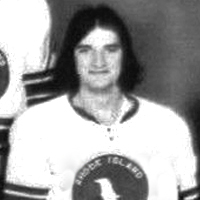 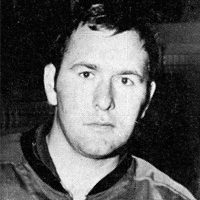 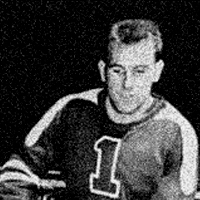 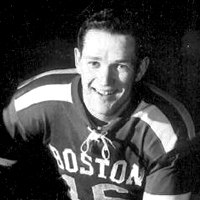 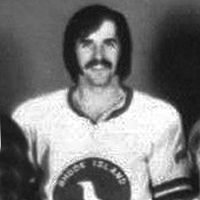 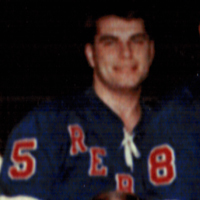 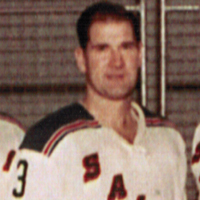 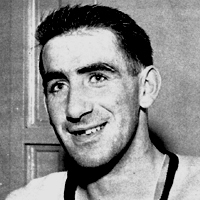 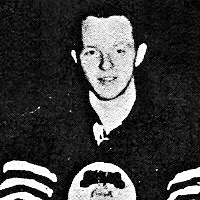 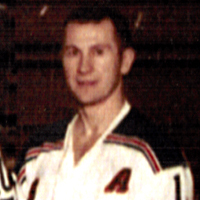 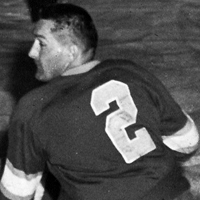 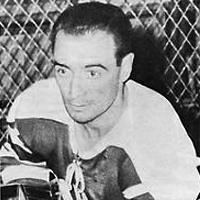 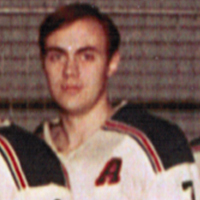 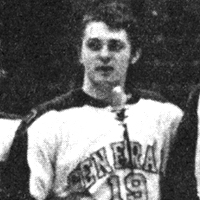 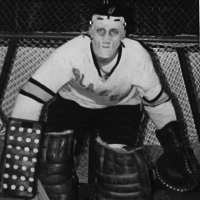 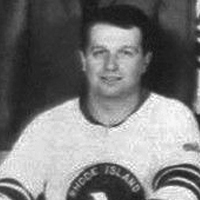 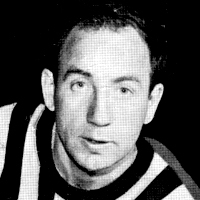 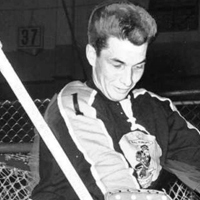 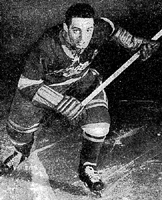 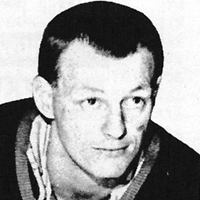 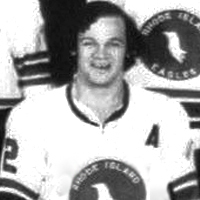 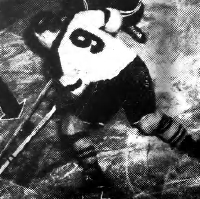 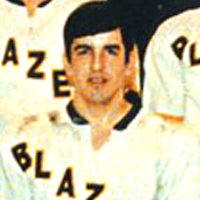 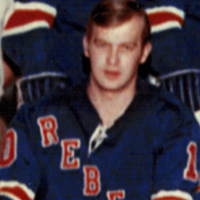 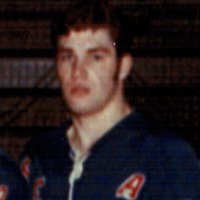 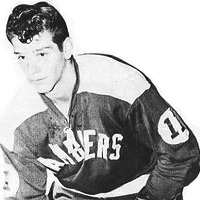 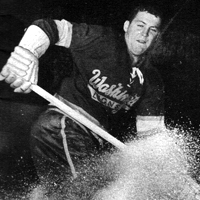 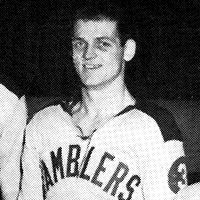 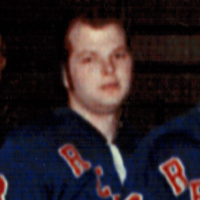 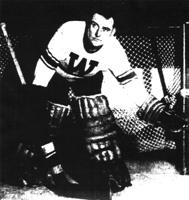 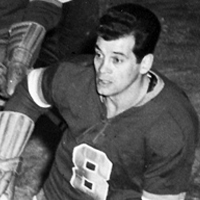 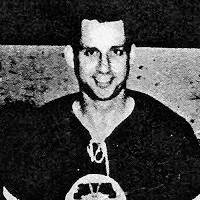 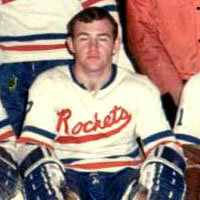 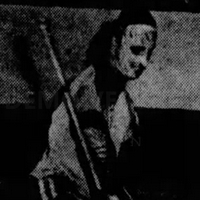 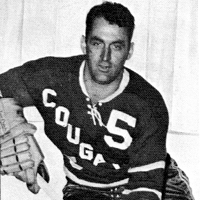 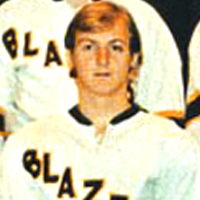 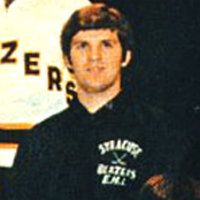 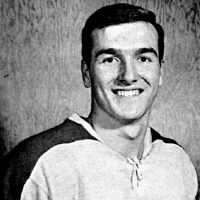 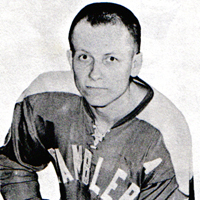 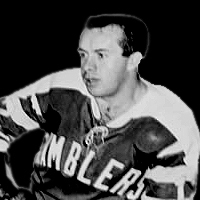 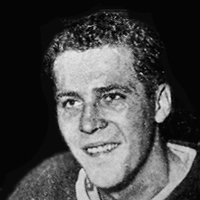 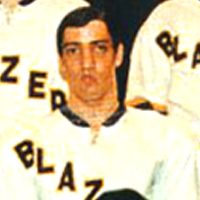 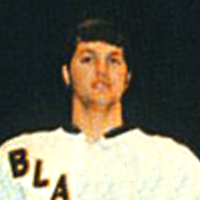 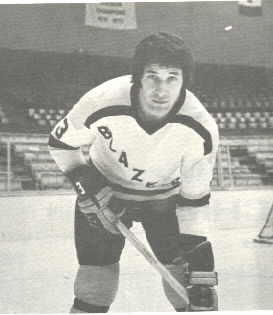 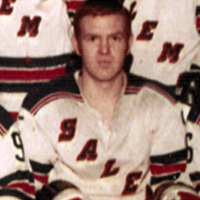 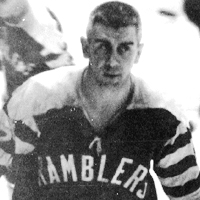 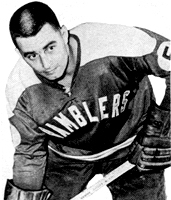 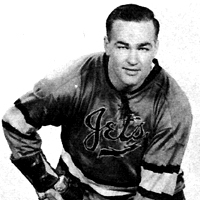 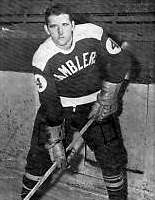 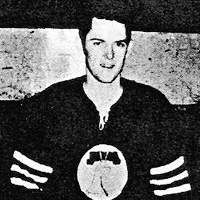 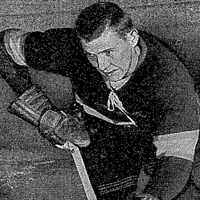 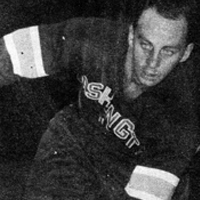 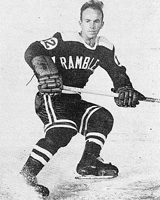 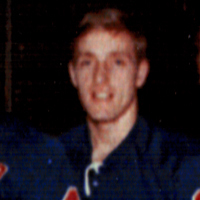 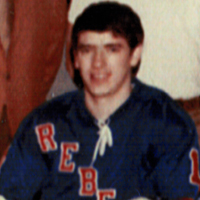 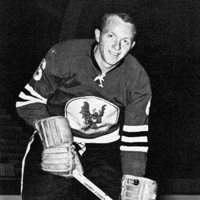 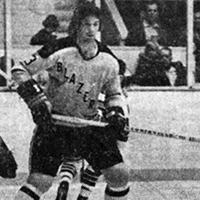 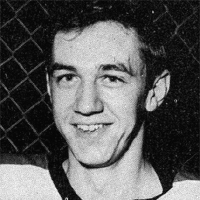 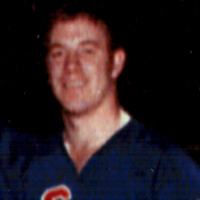 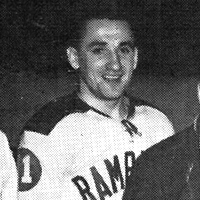 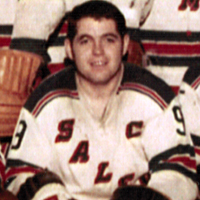 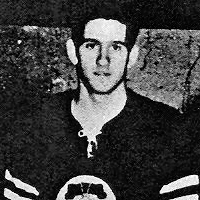 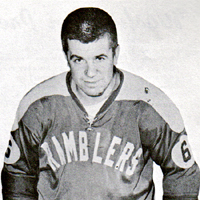 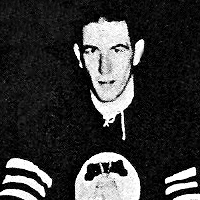 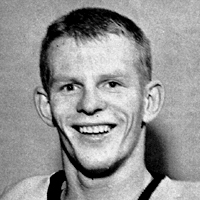 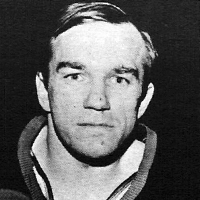 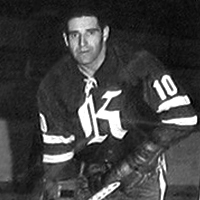 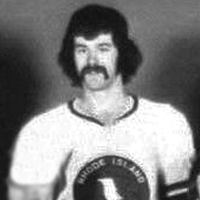 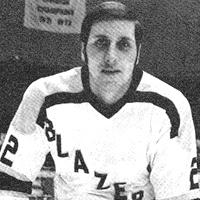 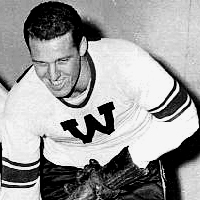 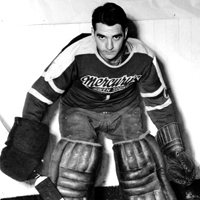 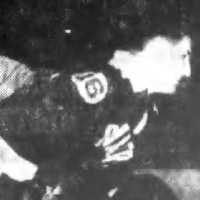 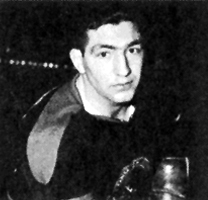 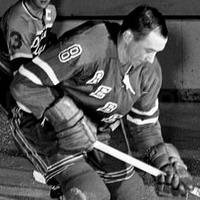 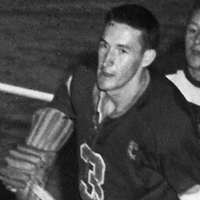 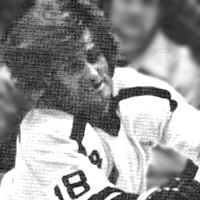 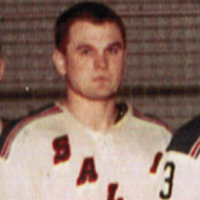 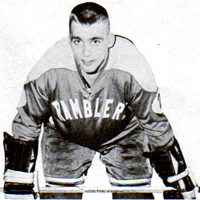 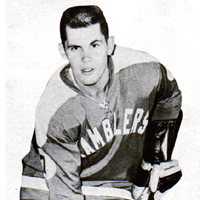 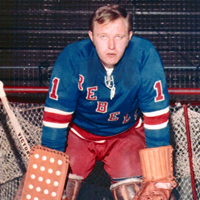 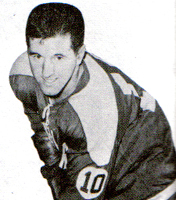 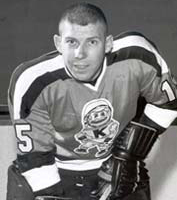 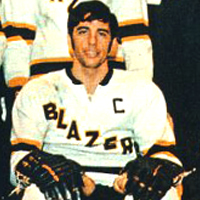 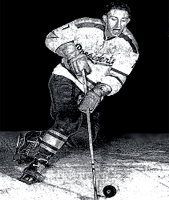 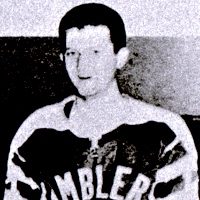 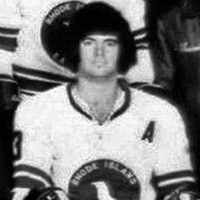 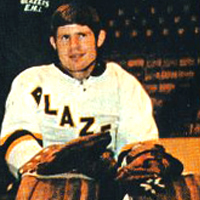 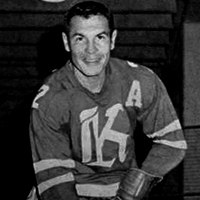 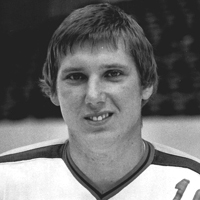 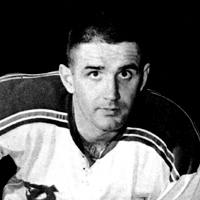 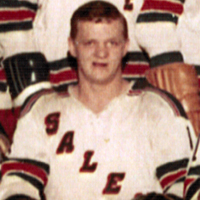 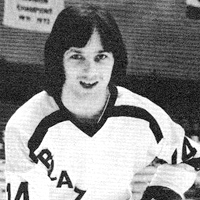 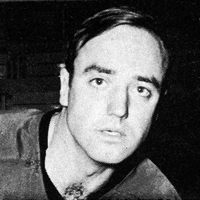 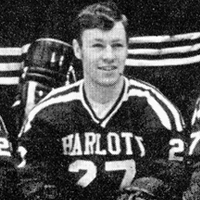 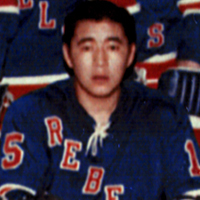 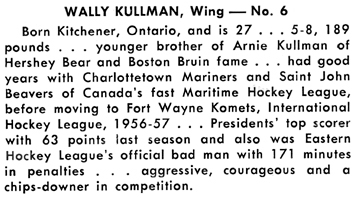 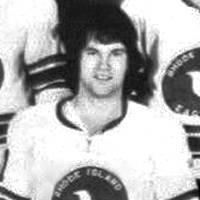 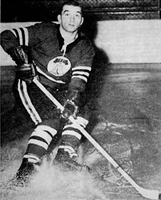 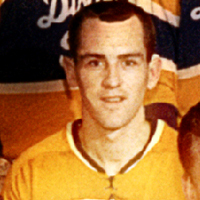 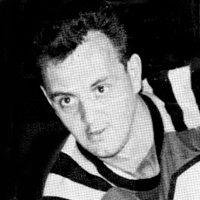 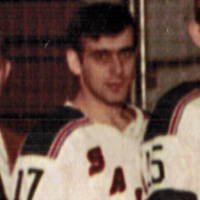 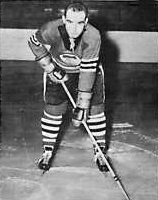 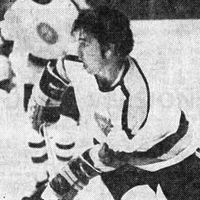 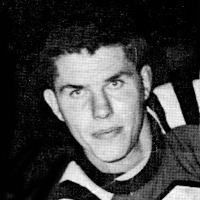 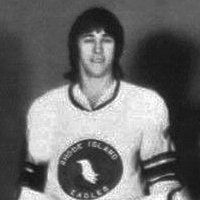 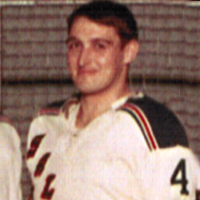 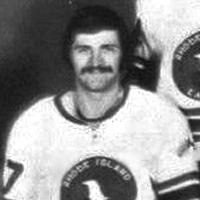 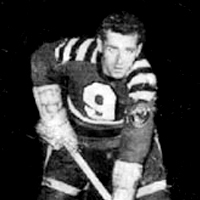 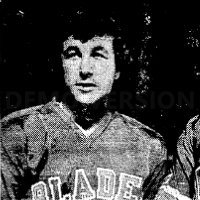 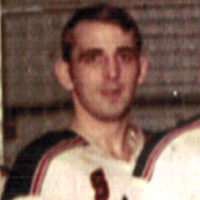 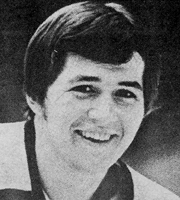 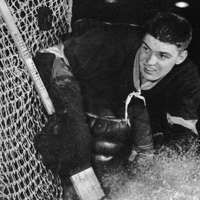 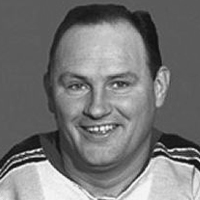 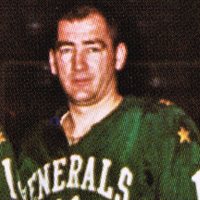 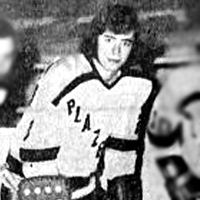 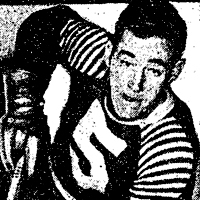 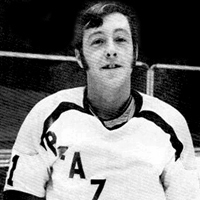 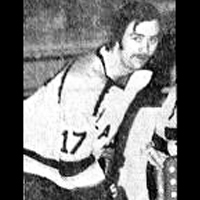 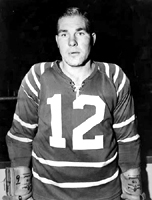 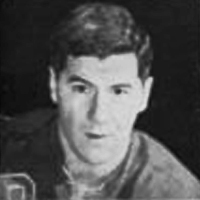 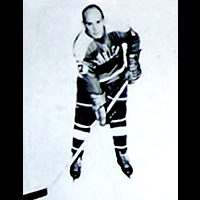 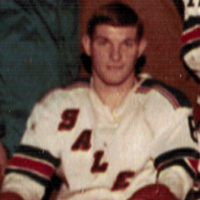 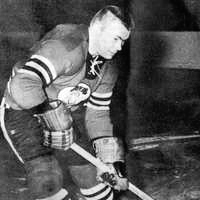 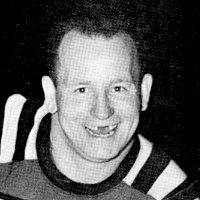 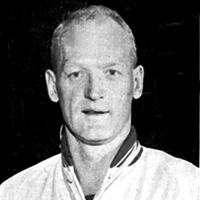 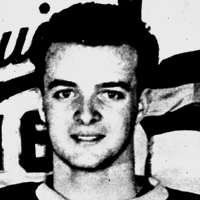 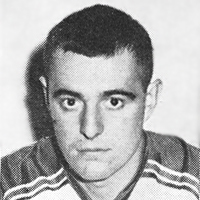 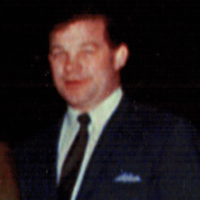 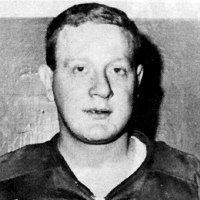 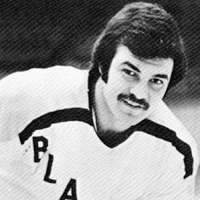 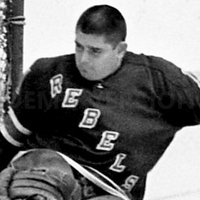 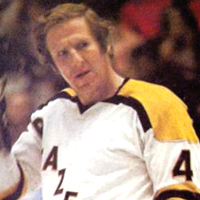 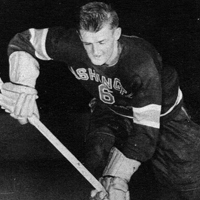 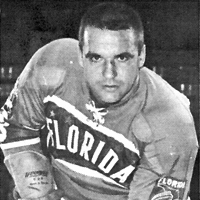 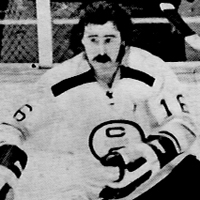 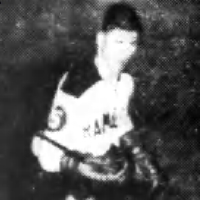 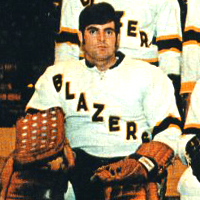 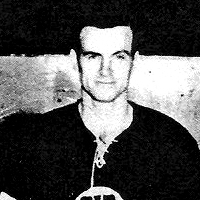 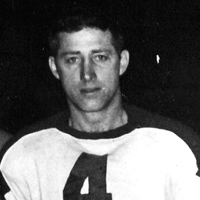 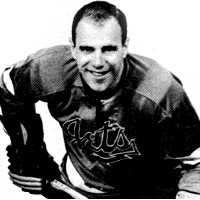 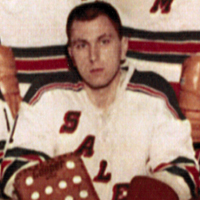 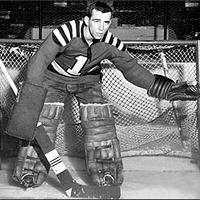 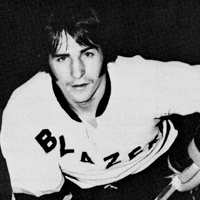 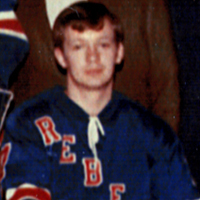 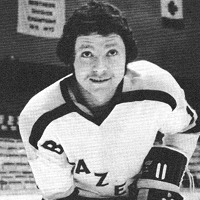 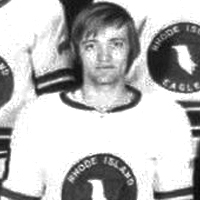 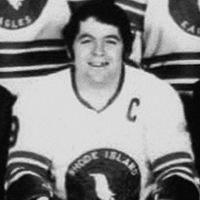 The EHL Record Book shows "Beskal" as having played 1 game for Washington and having 5 PIM. 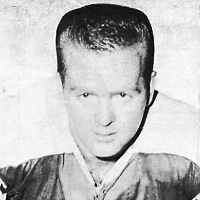 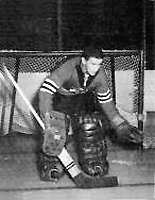 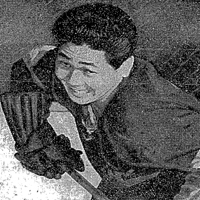 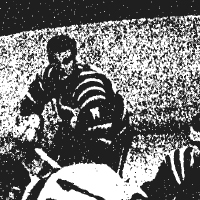 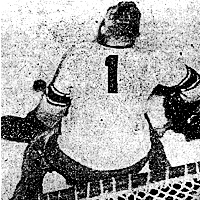 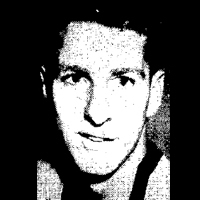 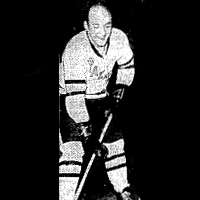 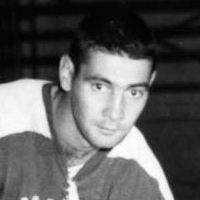 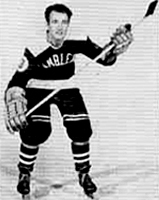 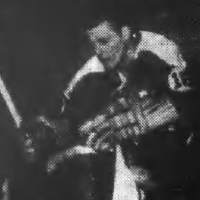 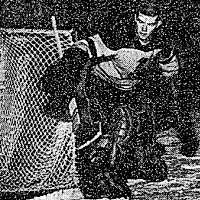 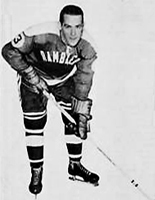 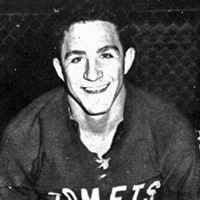 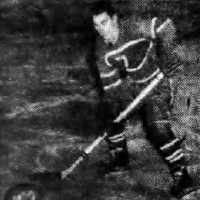 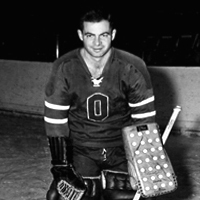 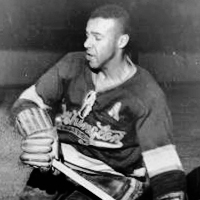 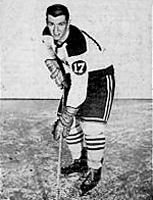 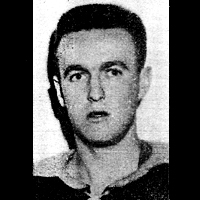 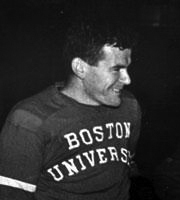 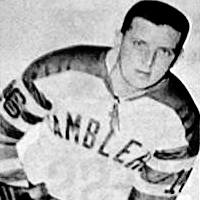 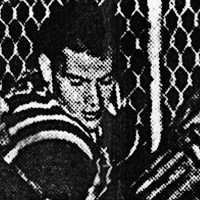 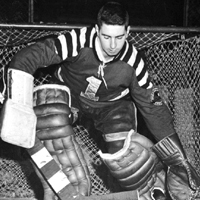 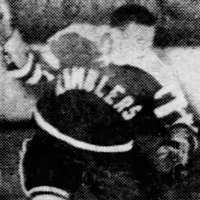 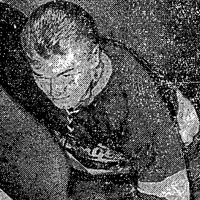 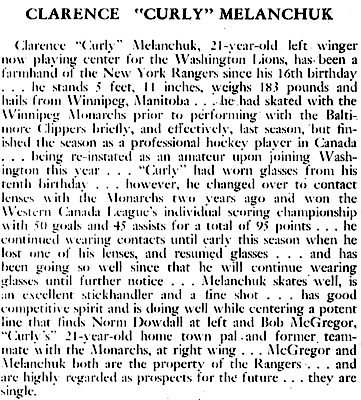 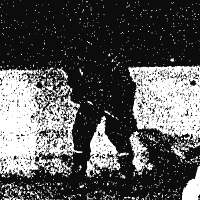 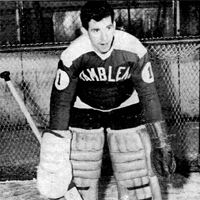 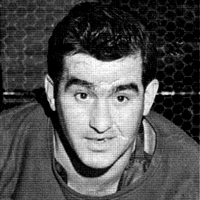 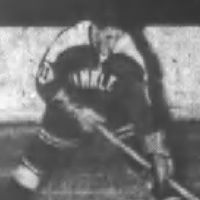 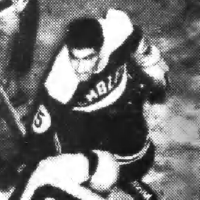 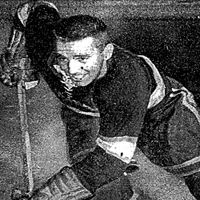 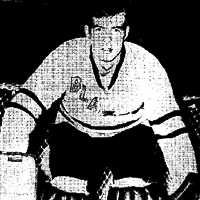 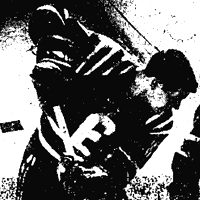 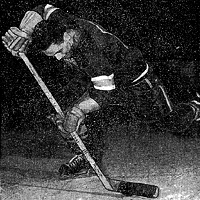 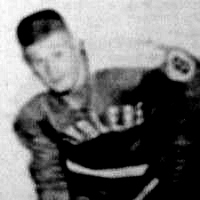 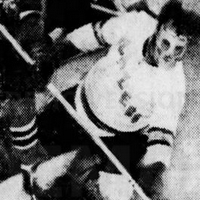 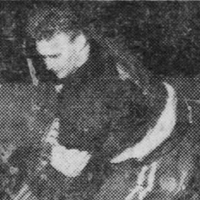 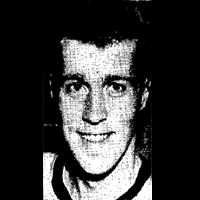 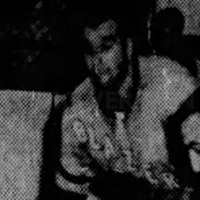 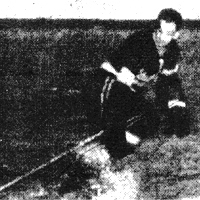 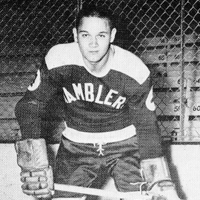 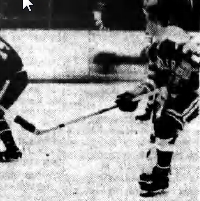 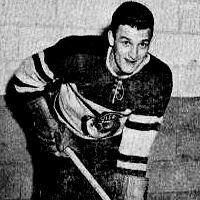 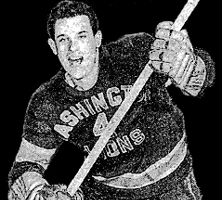 The 12/16/56 Washington Post shows "Dave Baskal" getting two minor penalties (board checking and interference) playing for New Haven against Washington. 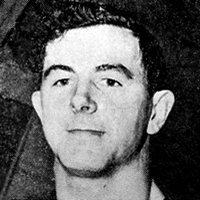 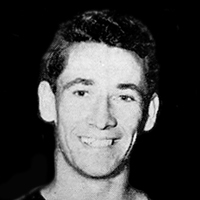 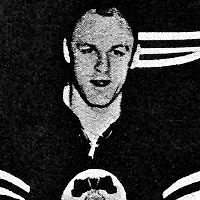 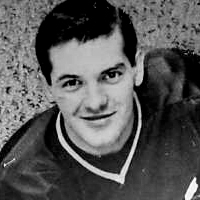 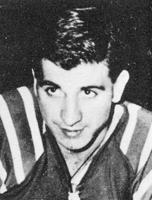 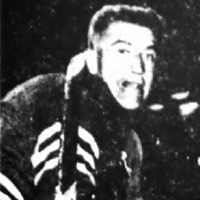 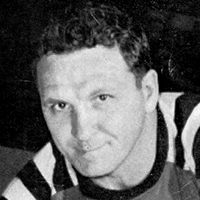 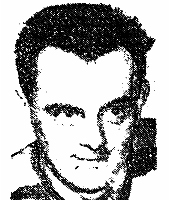 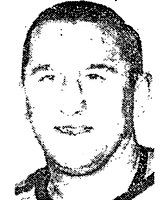 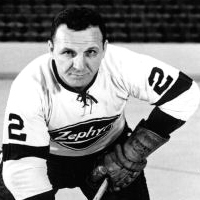 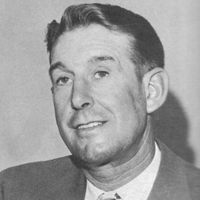 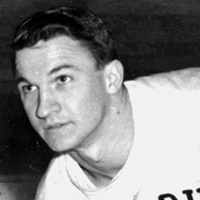 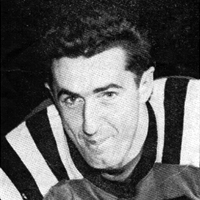 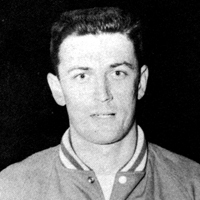 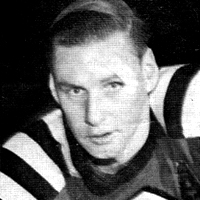 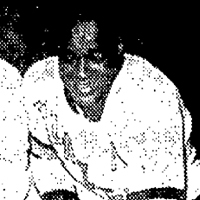 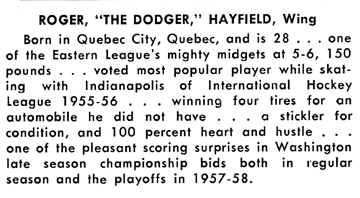 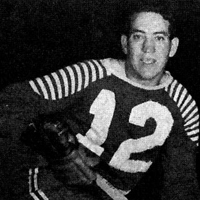 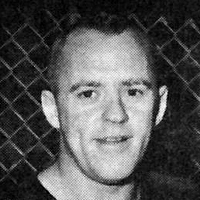 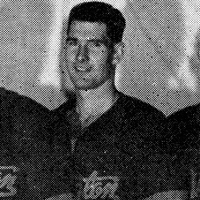 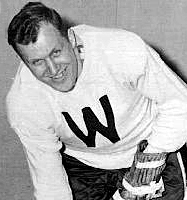 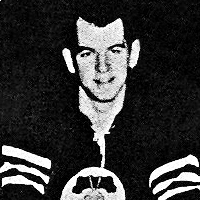 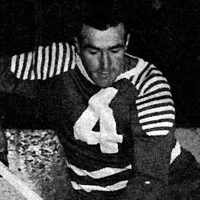 Warren was the Lions' last cut before the 1954-55 season. 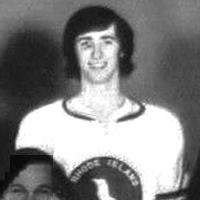 wing from West Haven, CT.
Walpole HS "Fame Night 2006"